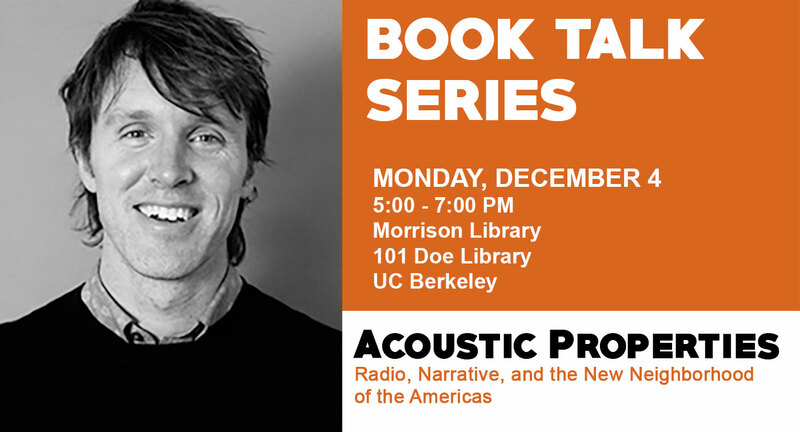 Tom McEnaney’s book explores the “coevolution” of the radio and the novel amid influential movements in populist politics in three countries in the mid-20th century: the New Deal in America; Peronism in Argentina, and the Cuban Revolution. The book illustrates how governments, activists, and artists have struggled for control to represent the voice of the people within a changing media landscape. Professors José Quiroga of Emory University and Freya Schiwy of UC Riverside will be discussing the book after professor McEnaney’ s reading. 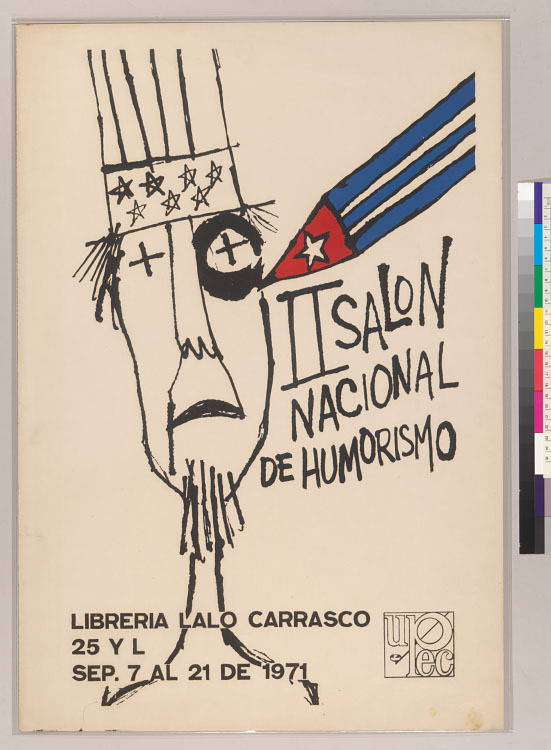 More than a decade ago, the Library digitized close to 350 original cultural and political posters from Cuba acquired by retired librarian Carlos Delgado through the exchange program he set up with the José Martí National Library of Cuba in 2000. All are searchable by title, keyword or publisher in the Colección de Carteles Cubanos online database and in the Online Archive of California (OAC) with another 200 slated to be added this year. The posters capture the broad range of national and international campaigns of Fidel Castro’s regime but also a unique perspective on the world through promotional art for exhibitions, performances, festivals, and conferences held on the embargoed Caribbean island nation in the last four decades of the twentieth century.